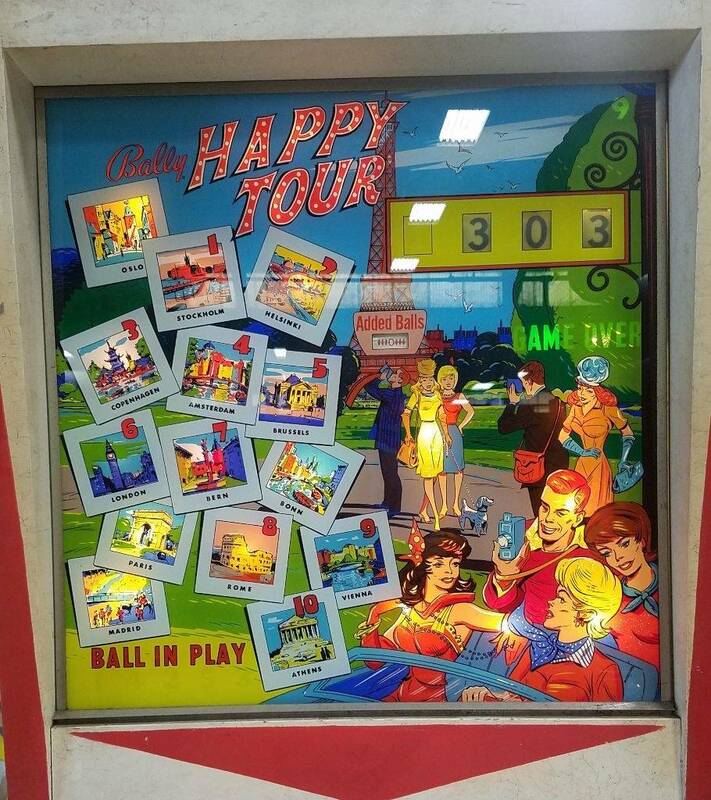 Wondering what makes a good score on “Happy Tour”? See what other Pinsiders are scoring on their games! The highest logged scores by Pinsiders on “Happy Tour”. There are 1 scores in the Pinside score database for this game. Currently showing results page 1 of 1.